It is safe to say that 2017 was a pretty good year for bitcoin. While the cryptocurrency had humble beginnings when it first launched back in 2009, last year was a watershed moment when the concept took huge strides towards the mainstream. With values reaching more than $16,000 at one point in December, it is clear that the concept is in rude health. There remains some concern in the financial world regarding the long-term future of bitcoin, but interest in the concept has arguably never been higher with many people beginning to believe in the huge potential that it could offer. It is also notable that many different sectors are now moving to embrace the currency, with the likes of Microsoft, Expedia and Subway being among the bigger names to begin to accept it as a payment method. Furthermore, bitcoin gambling is also a growing area with a number of online casinos now accepting the currency from gamers, with some operators even choosing to solely allow cryptocurrency payments rather than add cryptocurrencies to their payment options. Put simply, the concept’s outlook is very rosy indeed. However, there is much more to bitcoin than simply buying some of the currency or even going it alone and looking to mine some of it for yourself. While bitcoin was established and continues to be focused around the Core reference software, in recent years there have been a growing number of “forks” created to take the currency in new directions. One which has particularly enjoyed success in the past few months has been Bitcoin Cash. In order to understand what Bitcoin Cash is attempting to achieve, it is worth going back a few years to 2010 when the size of the blocks used in bitcoin’s Core software was set at 1MB. 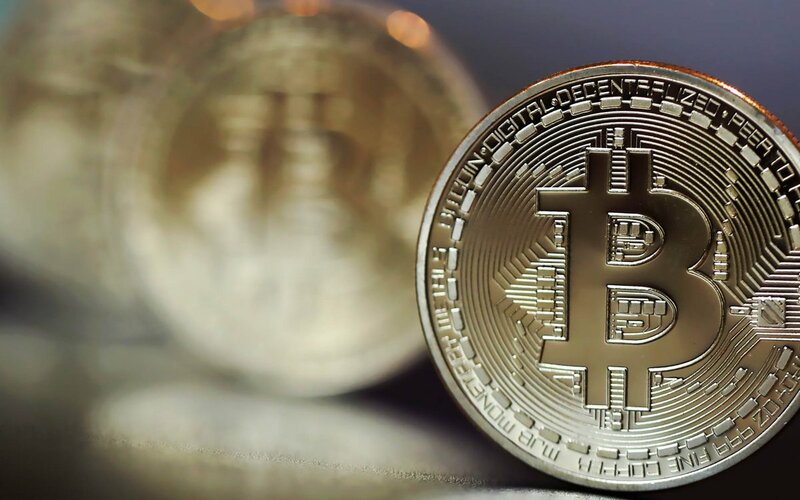 As Investopedia points out, the move was criticised at the time as there was concern it would slow down transaction times, with processing being delayed as blocks reached capacity. Demand to increase block size has risen in recent years and, with changes to bitcoin code needing to be agreed by a number of different parties, some groups chose to take the issue into their own hands by creating offshoot fork ledgers which operate to different standards than so-called Bitcoin Core. Bitcoin Cash – which is also known as BCH – launched last August and is fundamentally based on the concept of increasing block size up to 8MB. 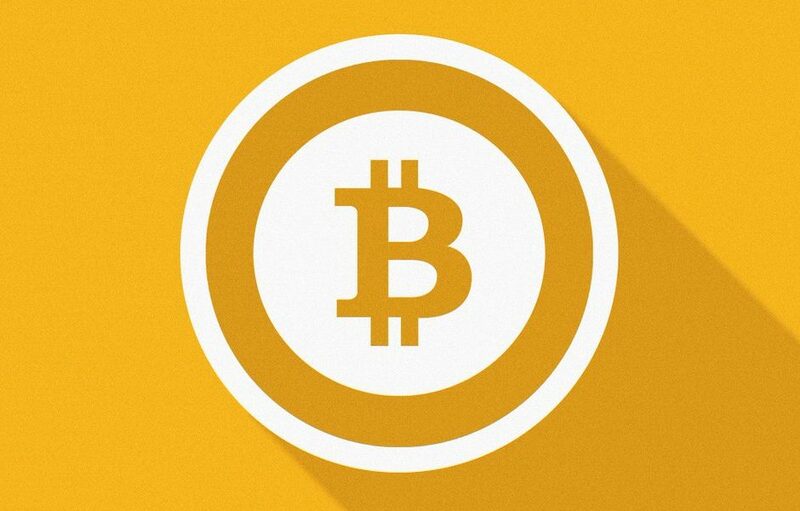 According to Bitcoin.com, this in turn means that payments can be made much quicker and also that transaction fees are significantly smaller than on the Core service. The BCH concept has had a strong couple of months with prices reaching more than $4,000 in December and also recently being clocked at around $2,700. Furthermore, a range of businesses have recently confirmed they are now accepting the currency, with music store Eruce stating that it had taken the step specifically due to customers complaining about getting payments confirmed. All of this suggests that, in the short term at least, interest in Bitcoin Cash is well and truly on the rise. Regardless of where you are at on your journey into the world of bitcoin, this new concept could undoubtedly be something to explore over the next few months.